The LA-based Gnarwhallaby Quartet perform new work by six UCSC graduate student composers. The second half of the program features visiting composer David Mahler and friends, including the UCSC Percussion Ensemble, the UCSC Contemporary Music Ensemble, and a new trio written especially for this year's festival. 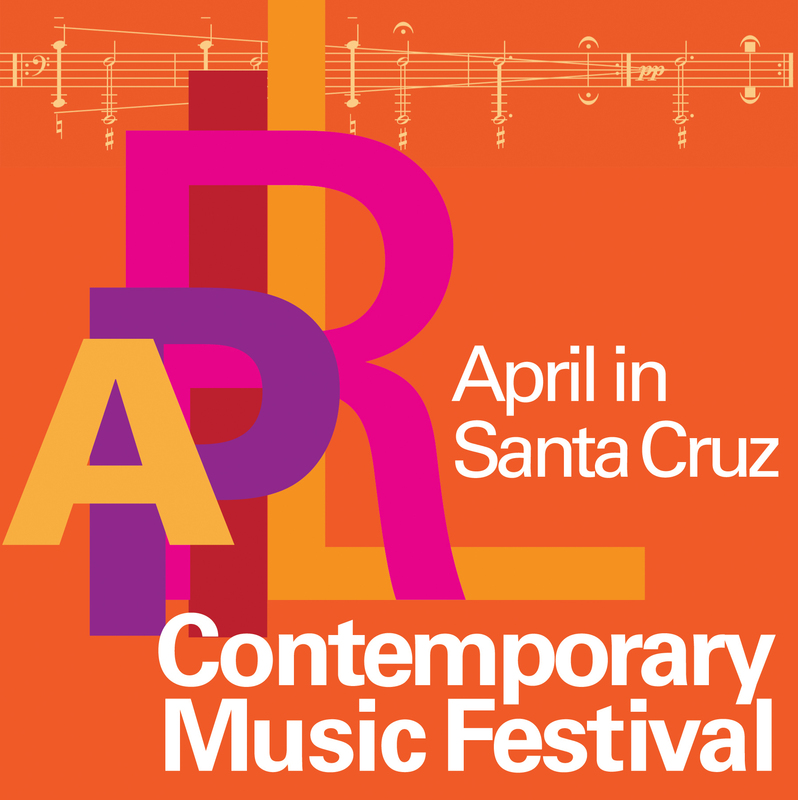 The April in Santa Cruz Contemporary Music Festival continues through April. Click date links below for information on upcoming concerts.